In the final story of Rebecca Makkai’s collection “Music for Wartime,” “The Museum of the Dearly Departed,” a young graduate student inherits his grandparents’ apartment when a gas leak kills them along with nearly all of their neighbors. The student busies himself by creating a replica of the building complete with artifacts from the homes of each of the deceased. The art piece works well as a symbol for this book. It is as though each story in this collection exists in one house. They share similar themes and Makkai’s uniquely intelligent and affecting voice. And yet each story—like each replicated apartment—also manages to be full of its own distinguishing details. These stories awed me, made me cringe and worry. They were alternately beautiful, mystical, dark and funny. 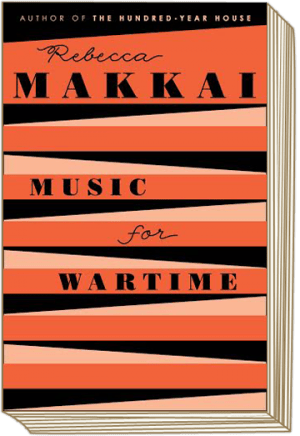 “Music for Wartime” is a magnificent collection that showcases Makkai’s incredible range as a writer. 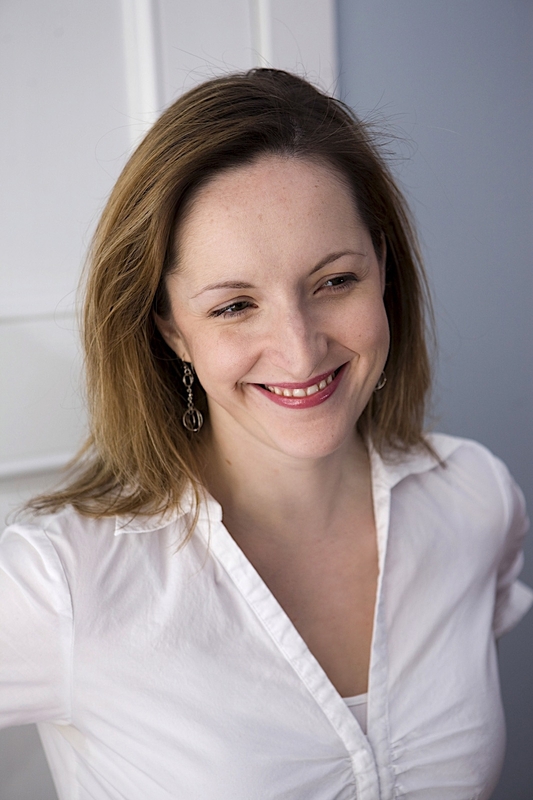 I had the pleasure of chatting with her about her book over email. Our conversation follows below. These stories are so strongly tied to one another and I am wondering if this happened naturally or if you anticipated fitting these stories into a collection one day? I’d probably written about half the stories when I realized I had a theme going. Actually what happened is that years ago I had a totally different collection put together (a bad one) called “Waiting for the Bombs.” (Not a great title—the kind of title, really, that could be used against you in reviews. “Unlike Makkai, we won’t need to wait for the bombs; they’re already here!”) A friend had me send it to his editor, and she wrote back that the collection was uneven and hadn’t really gelled, but that I might build a collection around some of the themes she’d noticed—notably, music or war. I never had any further correspondence with this woman, but I do thank her in my acknowledgments. It took me a while—a few years, really—to realize that actually those two themes could not only coexist, but speak to each other, to ask questions of each other. Of course there were a lot of stories that had to go, that didn’t fit the theme at all—and others that I reworked a bit to see if they could be in closer conversation with the others. But I also started thinking about what angles I hadn’t looked at these issues from, and wrote a few (notably “Cross” and “The Museum of the Dearly Departed”) to fill those gaps. What role does music play in your own life? Have you studied it? Did you grow up around musicians? Why do you think it has such a prevailing role in your writing? Yes and yes, to the first two. My father is a talented amateur classical pianist, and I grew up not only with his playing but with the concerts he’d take me to; he was friends with a number of musicians in Chicago. My mother almost majored in the organ in college, and we had an electric organ in our family room. My sister studied piano at Oberlin Conservatory, and now teaches piano—and since she’s ten years older than me, I was listening to some pretty amazing music at an early age, not just someone awkwardly hammering out “Fur Elise.” And I took piano and voice lessons myself. I was good at both but not great; I had a senior piano recital in college (all Mozart) and sang with the traveling choir, but I knew that I didn’t have the same fire in the belly (or talent, really) that I had for writing. You also seem to enjoy putting artists together in confined spaces. 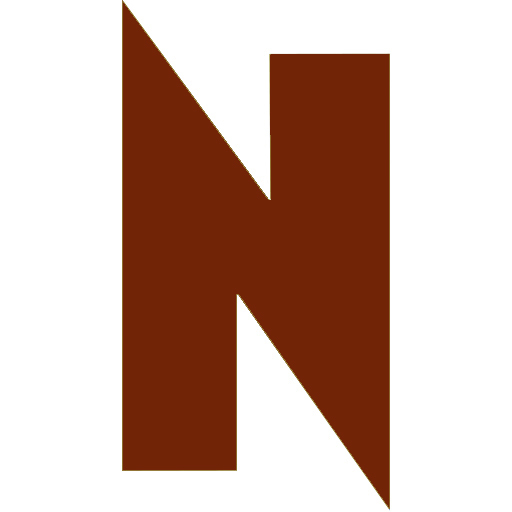 Your book “The Hundred-Year House” is about an arts colony, “The November Story” is about a reality TV show about an artists colony, “Cross” is about a quartet rehearsing together for a couple of days in a rural home. Could you explain your attraction to such scenarios? Honestly, this might be when I’m happiest, when I’m secluded somewhere with other artists. At a certain point, I was probably craving that artistic exchange and writing partly out of wish-fulfillment. Now that my career is going, I’m around other writers and artists a lot of time—which I still love, but I think I’m less likely to write longingly about it. You have included three stories based on legends from your own family canon. I am curious when and why you decided to add these stories and how writing them compared to writing the others in the collection? These were stories I’d been writing and rewriting for years, ones I felt I’d been handed as a writer (it’s a great gift for a writer to be born into a strange family with a lot of history to unpack), ones I wanted to do justice. When the collection started to coalesce, I realized they could be woven between the other stories. One of the things I liked about that is the way the family history might give insight into why I’ve written the fiction I have, why I’d write a story like “The Museum of the Dearly Departed,” which concerns an elderly Hungarian couple with echoes of my grandparents which those who’ve read the collection in order will recognize. On June 6, Rebecca Makkai reads with Christine Sneed and Christina Clancy to celebrate the launch of Pleiades magazine’s latest issue at The Book Cellar, 4736 North Lincoln, (773)293-2665, 7pm. Free. On June 7, Makkai joins Vendela Vida and Jennifer Day for the Printers Row Lit Fest at the Harold Washington Library Center, 400 South State, 2pm. For tickets, visit tribtix.com/e/printers-row-lit-fest-pass-event-rebecca-makkai.